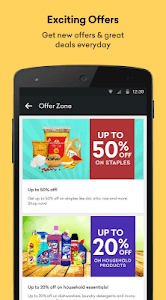 Save more with Grofers! 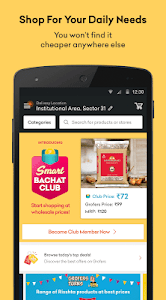 Get guaranteed lowest prices on all your supermarket shopping; home delivered in Delhi, Gurgaon, Bengaluru, Mumbai and 21+ cities across India. 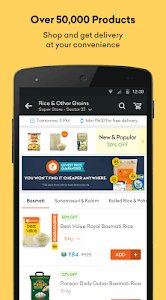 Grofers is your low price online store where you get the latest products from Patanjali, Aashirvaad, Saffola, Fortune, Nestle, Amul, Mother Dairy, Pepsi, Colgate, Dabur, Surf Excel, Maggi, Vim, Haldiram's and Pampers amongst other leading brands. 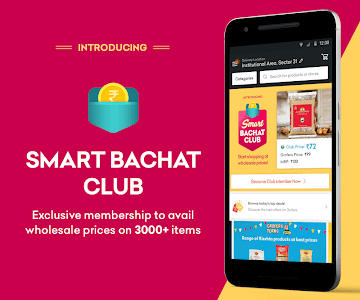 Shop online for grocery, fruits & vegetables, beauty & wellness, personal care, household care, diapers & baby care, pet care, meats and seafood and get them delivered to your doorstep at the lowest prices. # Choose from over 5,000 products at prices lower than supermarkets, every day! 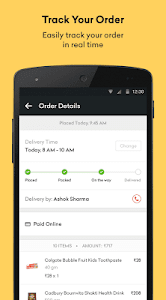 # Schedule delivery as per your convenience. # 100% return and exchange policy: Not happy with the product? Return it at the time of delivery, no questions asked. 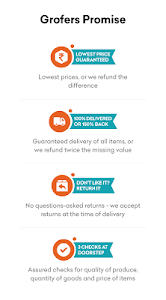 # All items delivery guarantee: 150% value back if an item is missing from your order. # Easy search options: You can search in 6 regional languages. # Offers: You'll never miss a chance to save. Get alerts every time we have a special offer running! 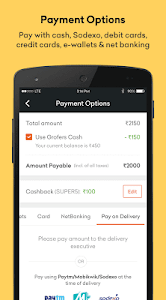 # Grofers Cash: Get instant refunds through Grofers Cash. Use it for your next purchase or transfer it back to the original payment source. # In-app Support: Help is just a click away. 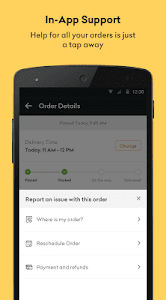 Now get instant support on the status of your order, or any issues related to payments and refunds. 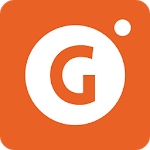 “GROFERS” is owned & managed by ‘Grofers India Private Limited’ and is not related, linked or interconnected in whatsoever manner or nature, to “GROFFR.COM”, a real estate services business operated by ‘Redstone Consultancy Services Private Limited’. Exclusive PARTNER OFFER: Free EROS NOW Subscription! Similar to "Grofers - Order Grocery Online"